Naomi Watts will star in the pilot for the new Game of Thrones prequel series at HBO. According to the article in Variety, and a post from George R. R. Martin’s personal blog, Watts will play “a charismatic socialite hiding a dark secret.” The name of the character isn’t known, and since it’s a prequal not based on anything George R. R. Martin has written directly, there’s no way to guess. The project is one of five Thrones related series from writer Jane Goldman, who worked with George R.R. Martin to develop the new prequel. The series, titled The Long Night, is set thousands of years before the events of Game of Thrones. It chronicles the world’s descent from the golden Age of Heroes into its darkest hour. Secrets will be revealed of the history of Westeros, from the true origin of the White Walkers, to the mysteries of the East, to the Starks of legend. George R. R. Martin, author of the fantasy novel series “A Song of Fire and Ice”, upon which “Game of Thrones” is based. Goldman worked with George R.R. Martin, with Goldman and Martin working together to write the story, and then Goldman writing the teleplay herself. She also serves as showrunner. 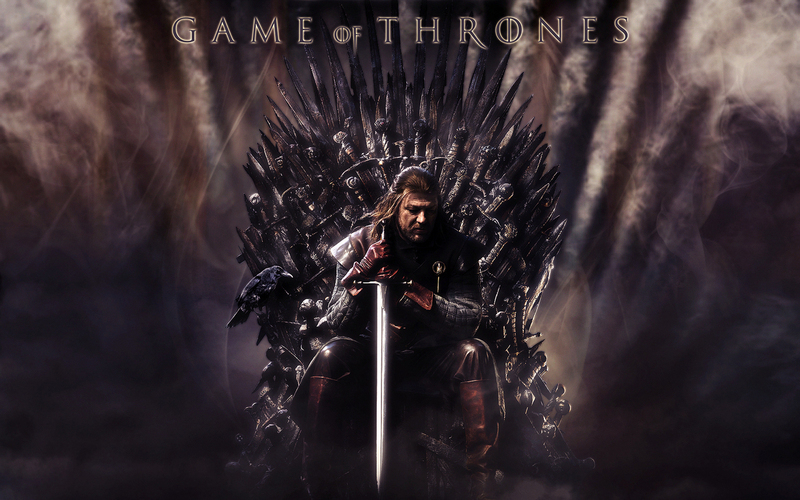 The series is in the same hands as Game of Thrones, with Goldman and Martin serving as executive producers along with Daniel Zelman, James Farrell, Jim Danger Gray, and Game of Thrones executive producer Vince Gerardis. Chris Symes will co-executive produce. That’s a lot of executive producers, and it’s unclear as to exactly whom will be doing what, especially since the title “executive producer” can mean as much as “running everything” or as little as “we are contractually obligated to name this person as executive producer and give them money for whatever reason even if they don’t actually do anything”. Goldman, however, appears to be one of those hands-on types. Her series is one of five “Game of Thrones” projects that has been in the works at HBO. Each project is a prequel rather than a spinoff or parallel story, so none of the current cast of main characters will be involved in any of them. Martin has also ruled out fan theories that any of them will focus on his characters Ser Duncan the Tall and Aegon the Unlikely, or Dunk and Egg as they are popularly known, and has also confirmed that Robert’s Rebellion will not be the subject of any of the prequels. Ms. Watts is known for her roles in films like Mulholland Drive, I Heart Huckabees, Birdman or (The Unexpected Virtue of Ignorance), St. Vincent, The Ring, King Kong, and J. Edgar. She has also earned Academy Award nominations for her roles in 21 Grams and The Impossible. No premiere date for the series has yet been announced. Blade Runner, 2049: Do Androids Still Dream of Electric Sheep?